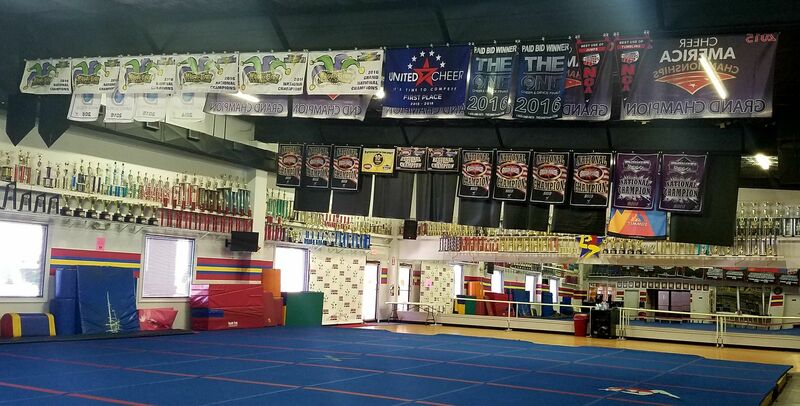 Laredo All American All Stars "We Breed National Champions"
All-American is the only true cheer leading training center in Laredo. 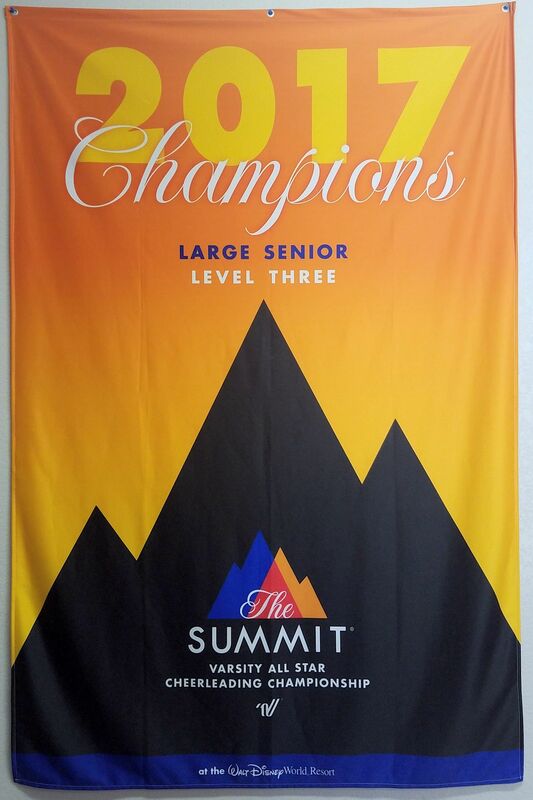 They are highly motivated, enthusiastic coaching staff with expertise in cheerleading & tumbling. Owners Simon & Norma Arriaga have 72 years of combined training experience. 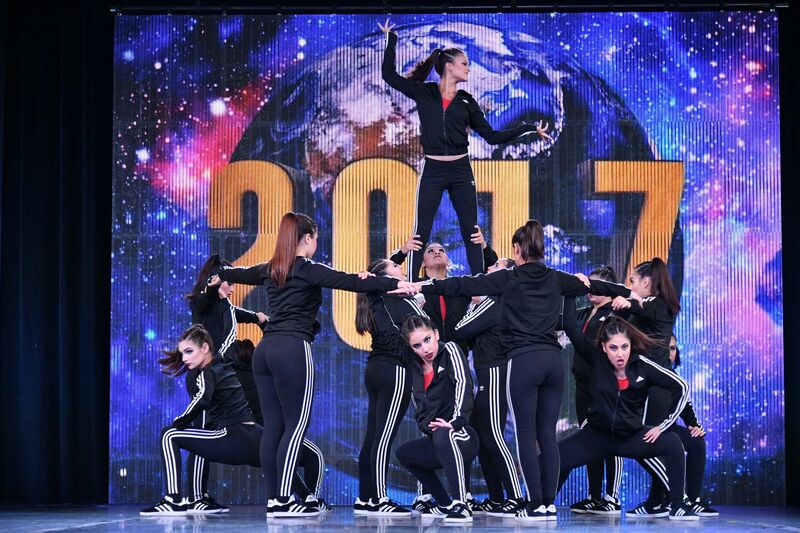 Check Out Our Classes Today! Please see Mrs. Arriaga to sign up for privates! 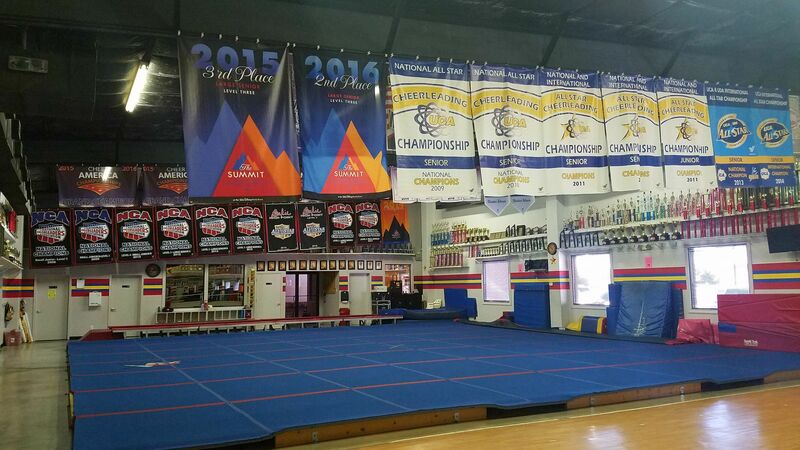 Check out our National Title Banners and more to come!